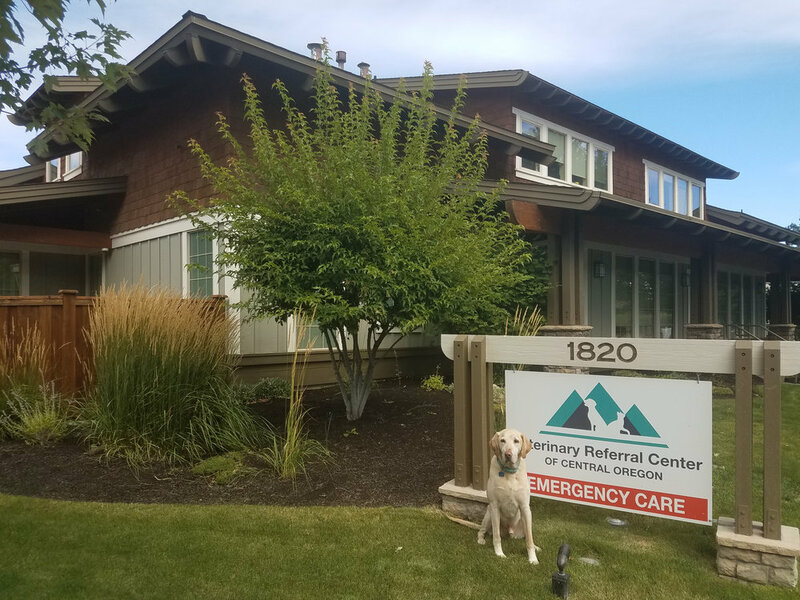 Our specialty and emergency hospital is located on the west side of beautiful Bend, Oregon. 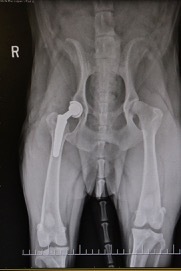 We are proud to bring an animal hospital tailored for optimal patient care and advanced medicine. 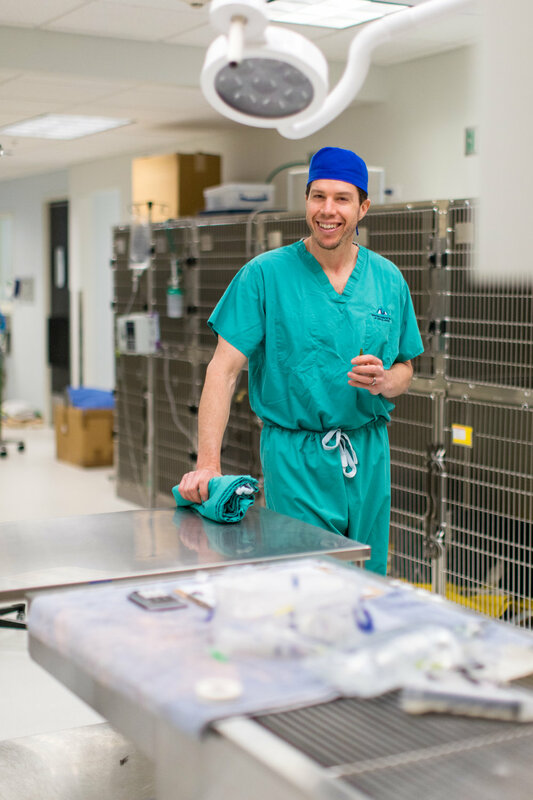 We are a group of innovative specialty and emergency veterinarians committed to bringing the best veterinary care to Central Oregon. We provide Surgery (orthopedics, soft tissue, and neurosurgery), Internal Medicine, Dermatology, Chemotherapy, and Emergency services. Find out about our mission, what makes us tick and who we are.